Although GTA V was ported to current gen, Red Dead Redemption 2 will be Rockstar's first true game on current hardware. 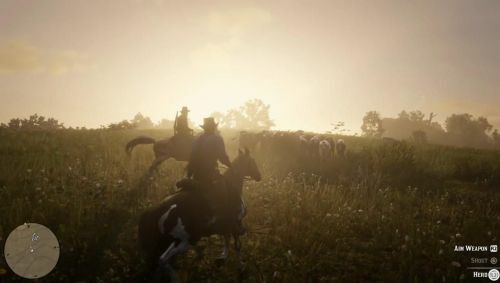 With everything Rockstar are rumoured to be doing with this game, it could be a game changer for the entire AAA gaming industry. RDR 2 Easter Eggs Locations; Jungle Book "KAA the Giant Snake"